The recipe that I will post today is another quick and easy recipe but full of health benefits. When it comes to cooking many of us say that I don’t have time, YES, I myself have that alibi sometimes. We often think that great recipe is based on a complicated step and takes plenty of time. 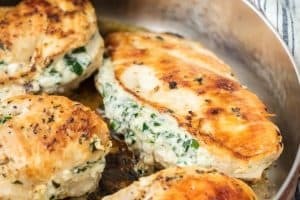 You have noticed I posted recipes that are simple. 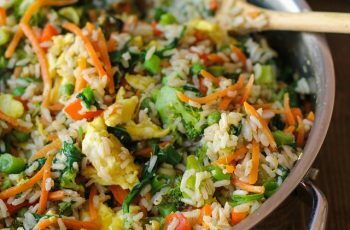 The complex recipes and steps are not necessary to make a healthy meal. What matters are the nutrition that it gives to our body! 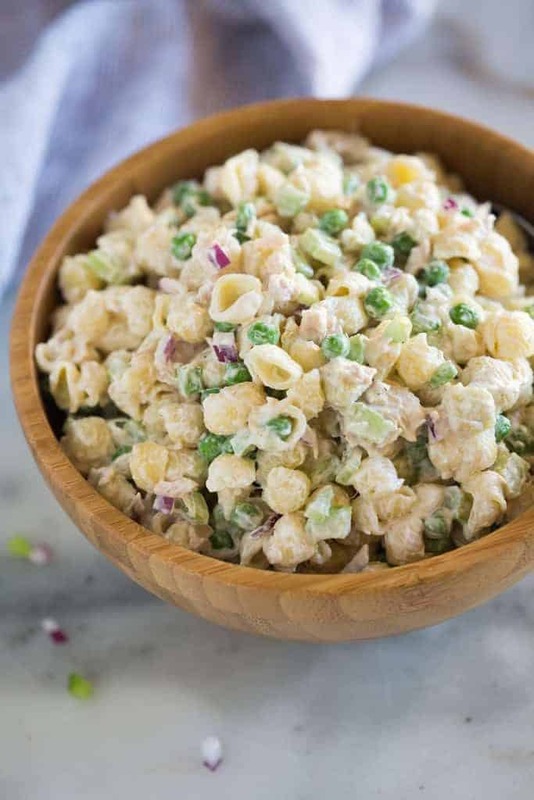 This Healthy Tuna Pasta Salad is one of the flavorful dishes that don’t require plenty of your time preparing and cooking. This salad is nutritious and provides a balanced diet that is high in fiber and very low in fat. According to research protein along with the high-fiber meal is good for breakfast. It can make you feel full longer so you will eat less over the day. In this recipe, I used the whole wheat pasta and green peas which is a good source of complex carbohydrates that help nurture the energy good for those working out. It is cholesterol free. Pasta is good to pair in a variety of nutrient-dense food, you can create a meal that you want. What I did was paired pasta with tuna and Greek yogurt which are known as a source of protein. Such an amazing taste of tuna together with the perfect taste of pasta and green peas mixed with mayonnaise and yogurt. Bursting with flavor! 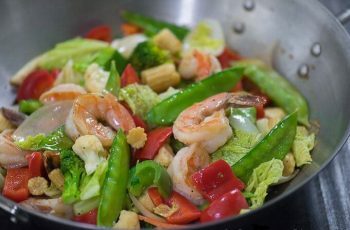 It is a classic recipe, good especially in summer. Very versatile to eat during breakfast, lunch, dinner or snacks or anytime you want it. Tasty, creamy, loaded with flavor. Delicious and incredibly easy to make, no hassle. Try this recipe I’m sure you would love it. Feel free to leave a comment. 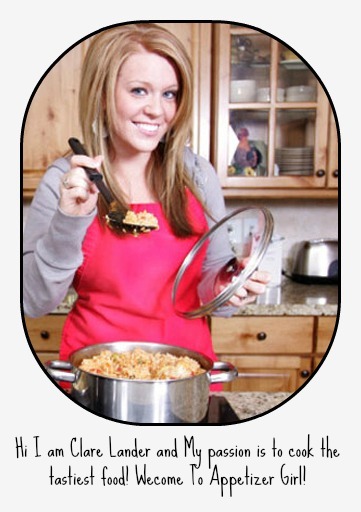 Cook the pasta according to package instructions, until cook but firm. Then drain. 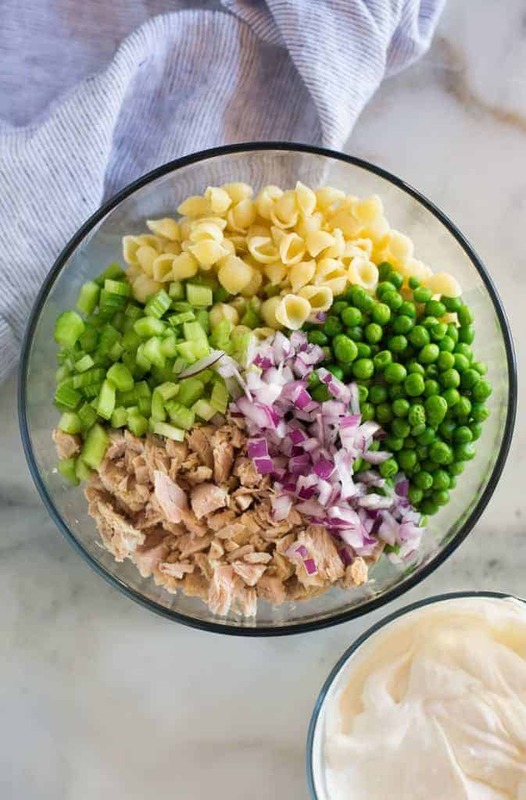 In the large bowl add chopped onion, celery, peas, cooked pasta, and drained tuna. In a separate bowl, mix the mayonnaise and Greek yogurt. Stir half of the sauce into the pasta mixture and toss to evenly coat. Season with salt and pepper and dried dill, to taste. Refrigerate pasta and remaining sauce separately for 30 min. Stir in remaining sauce and serve immediately. I was looking for this receipe and Yeh! I found it today! Your welcome. It’s good to hear your feedback. Glad you like it.